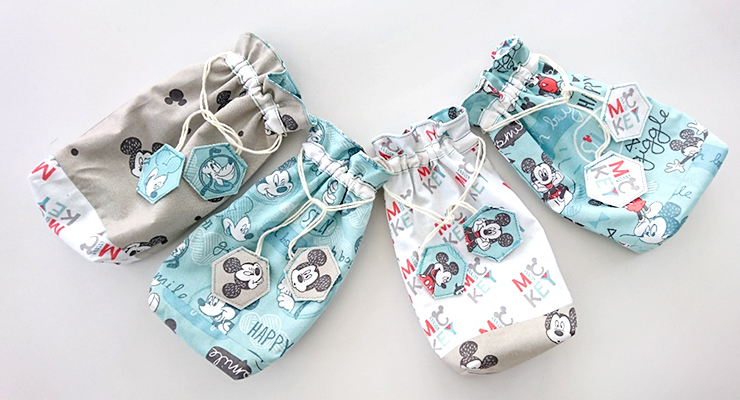 Follow along with this tutorial to create a set of sweet Mickey Mouse drawstring bags! This is a simple project that will teach you the basics of sewing different fabrics together in order to make a functional bag. All you need is a few supplies..!